Who doesn’t enjoy a camping holiday or a weekend away, with fun in the sun and the smell of the great outdoors exploring the secrets that Australia has to offer or just relaxing and forgetting about the hustle and bustle of everyday life. 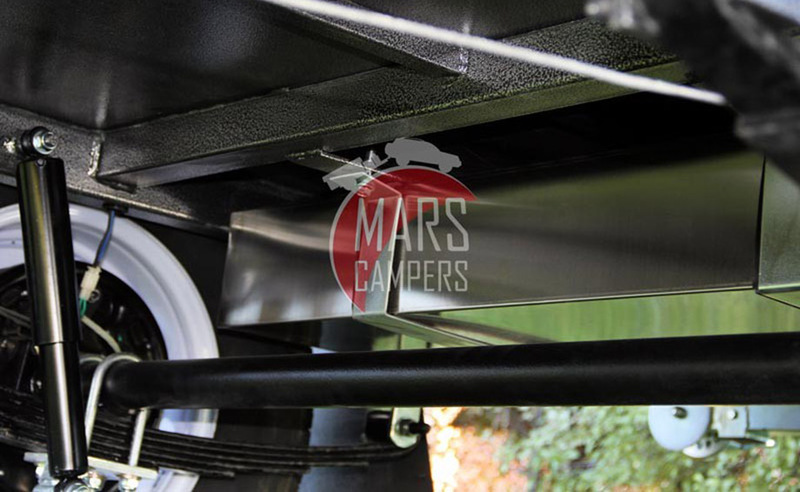 The Mars Titan Camper Trailer is the perfect blend of style, comfort and luxury in an affordable all in one package with all the must have features you would expect in a camper trailer and a few more extras. Construction is solid featuring 5mm thick welded gusset plates to strengthen suspension mounting points and galvanized chassis/body with excellent hammertone finish. The extremely robust and balanced suspension will take you to all the way around Australia. The Titan features simple tent setup and plenty of room. 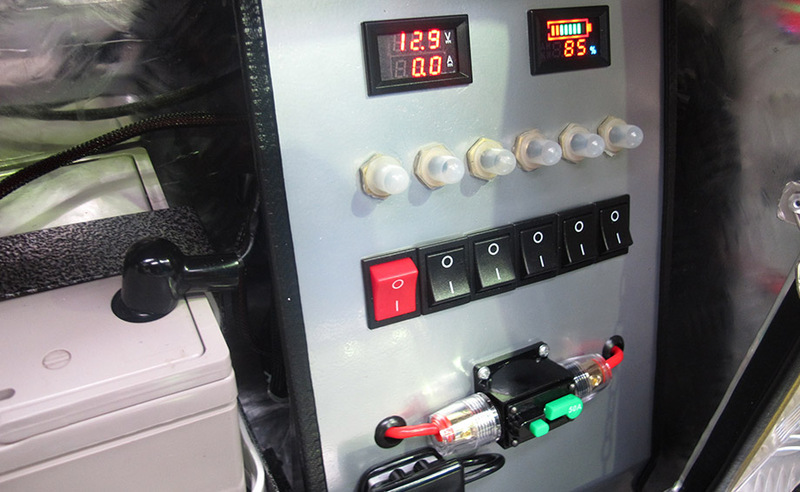 A convenient inbuilt 12v power system with battery and control board will deliver enough power to run lights, a small fridge and your water pump. This camper is ideal for a group of 4 or more campers, so if that is you, what are you waiting for? 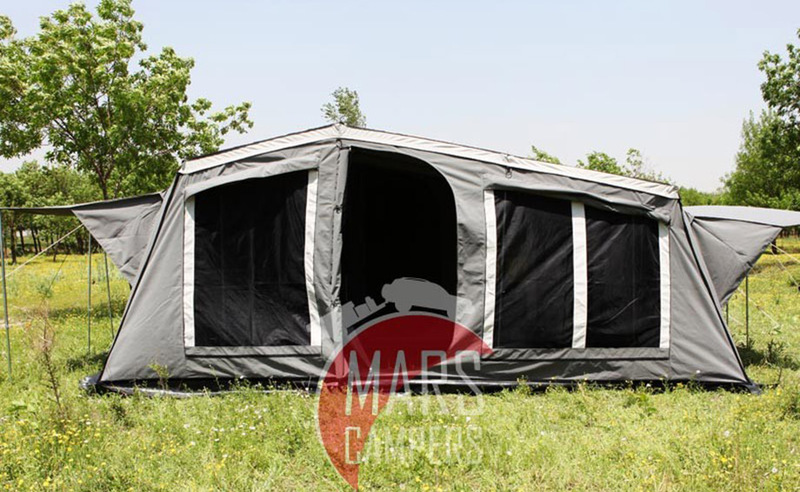 Mars Campers soft floored campers are fitted with an outstanding camping tent. One that will keep your friends and family dry in a storm, and will give you the ventilation you need to stay cool on a hot summer day when the insects start to get hungry. 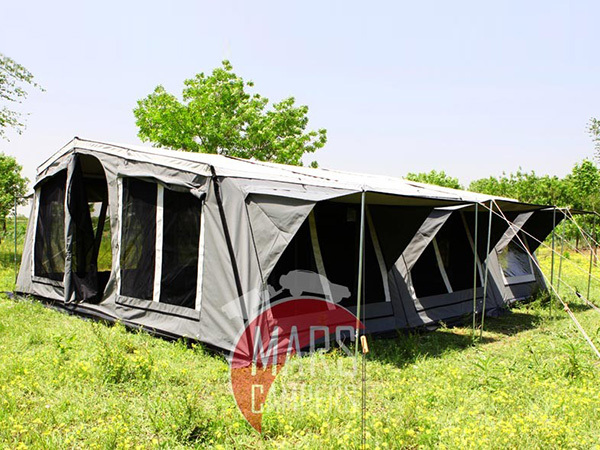 We fit our Soft Floor campers with tents designed for comfort, storm-proofness, easy setup, and high quality workmanship. These are 14oz ripstop canvas treated with hydrophobic finish for increased water proofness.